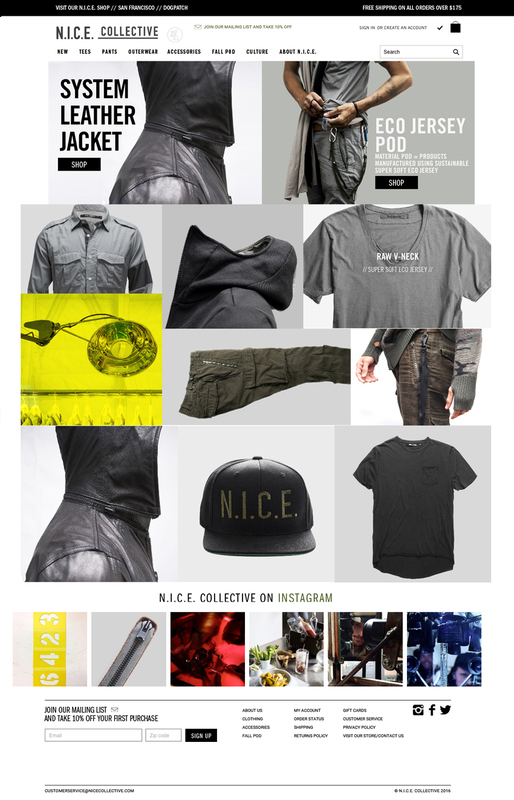 Our westward expansion begins with strategic ecommerce redevelopment for San Francisco’s men’s fashion retailer N.I.C.E. COLLECTIVE, influencing style trends worldwide. With Phase I complete we can def attest that some must-have accessories and fashions are on hand with bunches more in store.